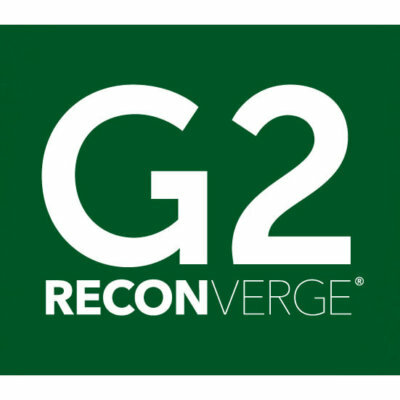 Download the new RECONVERGE Mobile App! This webinar features leading professors from two universities whose programs are at the “front of the class” when it comes to educating and preparing intelligence analysts for future challenges. What will a career in strategic, market and competitive intelligence look like in the years ahead? What are the trends driving our field forward today and how can we align our professional development goals with those trends to prepare ourselves for the rest of our careers? Nova Spivack, CEO and co-founder of Bottlenose, will discuss how the nature of data is changing from static to streaming and from structured to unstructured, and how present day big data analytics and intelligence tools weren’t designed for this new real-time data environment. "You come in thinking you're pretty smart...and you leave wishing you were a lot smarter." Mission: Leverage Insights Circle’s collective expertise to make progress on complex issues and identify cross-industry best practices to accelerate process efficiencies.